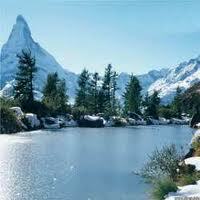 1 Night Accommodation in Kalimpong. Daily Buffet Breakfast will be provided in Hotel. All Accommodation on Twin Sharing in Standard Room. 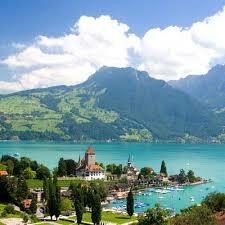 All Transfar& Sightseeing by Private Car. 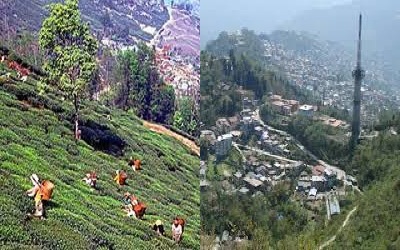 Meet & Greet on arrival at NJP / IXB & transfer to Darjeeling is one of the most magnificent hill resorts in the world. Evening free to explore this Hill Queen. Overnight at Darjeeling. 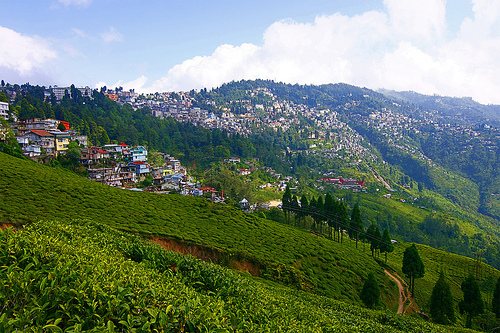 After breakfast excursion trip to Mirik Lake an excellent picnic spot, nestled in forested hills at an altitude of 5800 ft., it is famous for its man-made Sumendu Lake; orange orchards, cardamom plantations and tea estates enhance the Surroundings here. Evening return to the hotel. Overnight at Darjeeling. 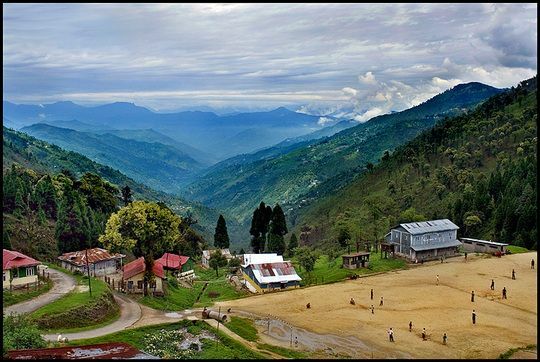 After Breakfast transfer to Kalimpong where on arrival check-in to your hotel. After lunch enjoy half day tour of Kalimpong Visit Delo Hills, Dr. Graham's Home & flower Nurseries back to hotel. Overnight at hotel Kalimpong. DAY 05: KALIMPONG - GANGTOK (ABOUT 80 KMS /3 HRS) -- After early breakfast drive to Gangtok- "The Capital City of Sikkim". On arrival check-in to your hotel. Overnight at hotel in Gangtok. After breakfast drive to Lachung (altitude 8800 ft) for about 6 hours. Enroute visit Singhik View point, Seven Sisters Water Falls, Naga Water Falls. Stop on way for lunch. Reach Lachung by evening. Dinner at hotel. Overnight halt at Lachung hotel. Early Morning drive toYumthang - Valley (known as Valley of Flowers), Yumthang is the summer grazing ground of the Yaks & winter playgrounds of Yetis. On the way back visit Hot Spring considered to have medicinal properties. Back to resort for lunch. Spent afternoon interacting with the local people taking the idea of their simple lifestyle. Overnight at hotel at Lachung. After breakfast departure for the Gangtok enroute witness the Beautification of the wonderful Bheema & Twin Falls. On arrival at check-in to your hotel. Overnight at hotel in Gangtok.